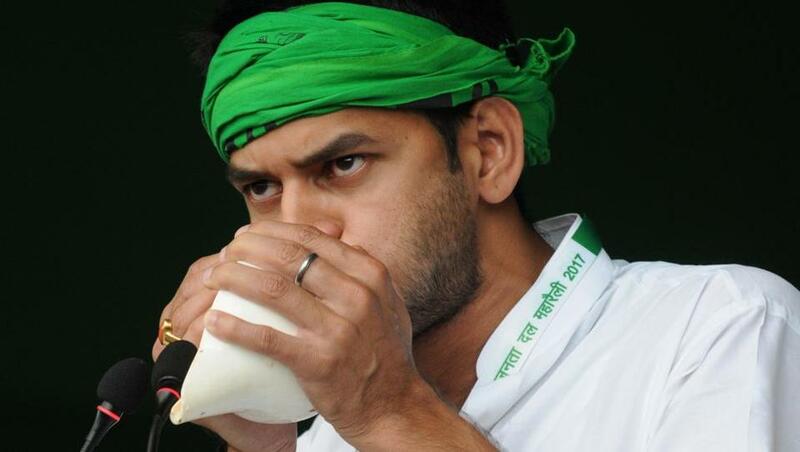 RJD’s Tej Pratap pledges to fight BJP; terms it a failure at every front! Lalu Prasad Yadav's son Tej Pratap Yadav openly declared a political war against BJP by blowing the shell, during the anti-BJP rally. PM Narendra Modi will lay the foundation basis and inaugurate around 9500 road projects worth Rs 27,000 crores during his visit to Udaipur. 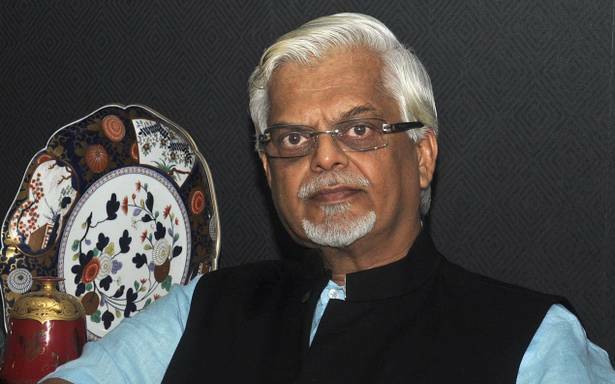 Former PM's media adviser Sanjay Barusaid that Congress needs to improve its performance to come to power &it needs a leader like Modi. 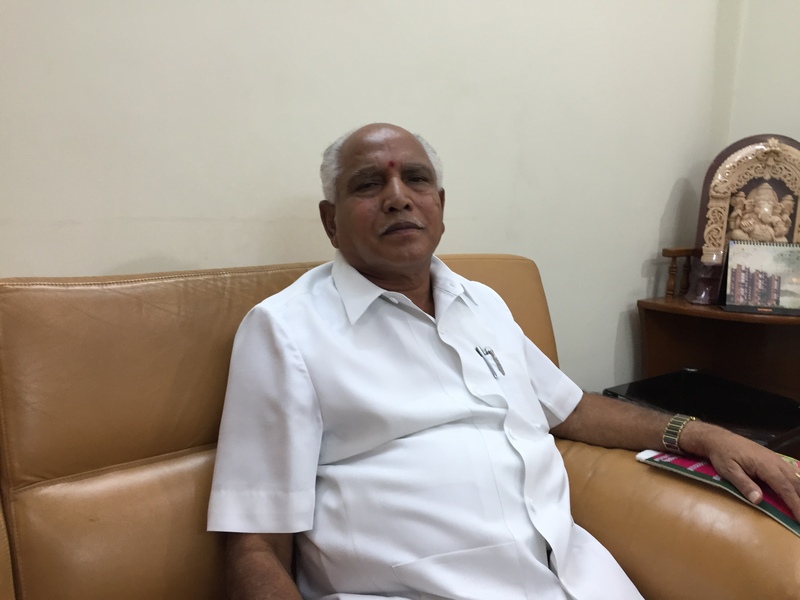 BJP’s Karnataka president B S Yeddyurappa will be hosting the families of 33 Dalits for vegetarian lunch at his residence on Monday. 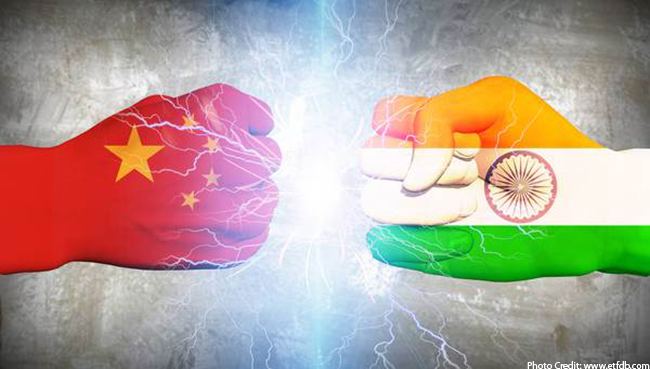 India and China have agreed to pull their troops back from the disputed area of Doklam, MEA announced in a statement today. Full text of the speech by Prime Minister Narendra Modi on the monthly radio programme 'Mann ki Baat' aired on Sunday, 27 Aug 2017. 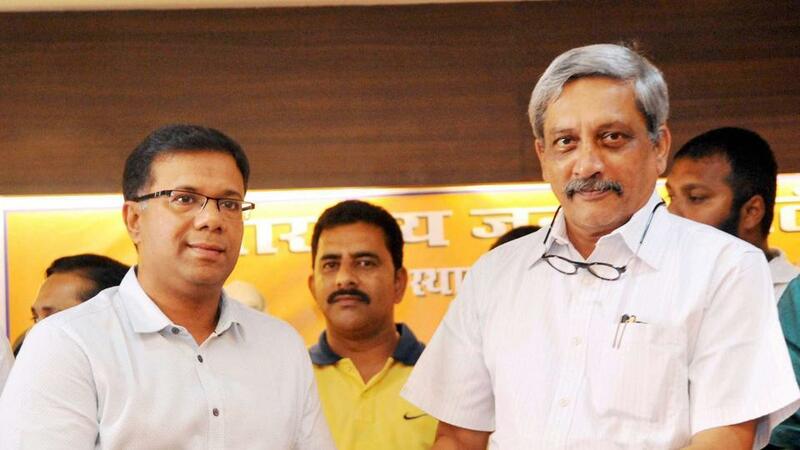 Vishwajit Rane has won by-election from Valpoi constituency by 10,066 votes. 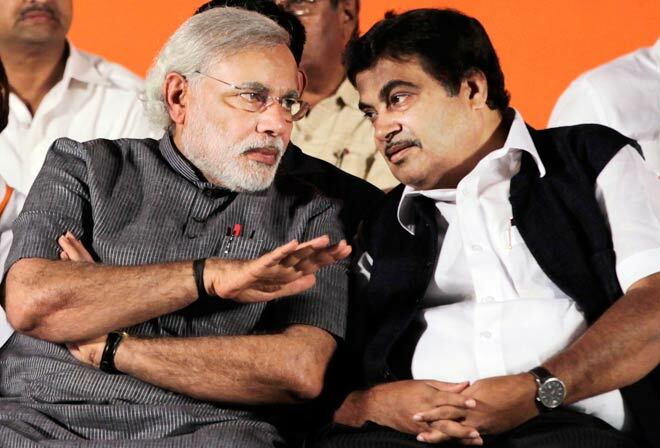 He defeated Roy Naik from Congress. 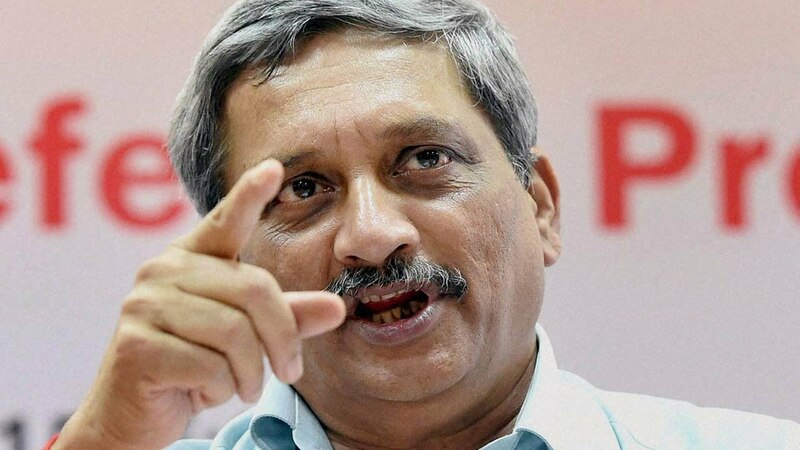 Manohar Parrikar, the Goa chief minister has won Panaji bypoll by 4803 votes. He defeated Girish Chodankar of Congress. 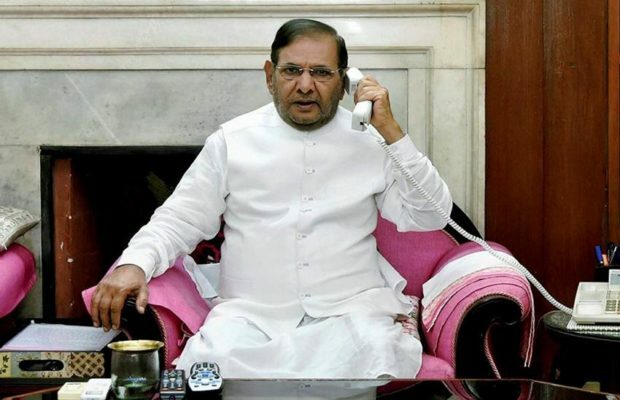 KC Tyagi wrote a letter to Sharad Yadav initiating the process of expelling him from the party and seeking his disqualification from the RS.